Dawn of a New Day - Script on CD for an auditory experience on the turn of last century of two pioneer leaders for civil rights. 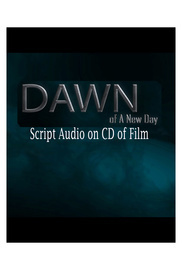 Dawn of A New Day (DOAND) - Script Film on Audio CD, a book on CD for an awesome auditory experience. Orders yours today!